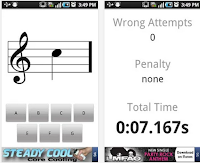 For those of you looking for some good Android apps to use in their music classes, the list below is a good place to start with. 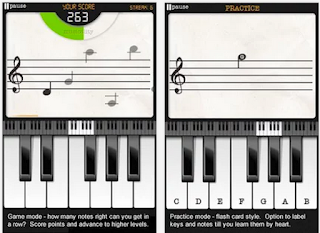 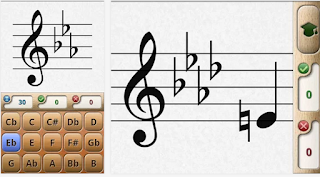 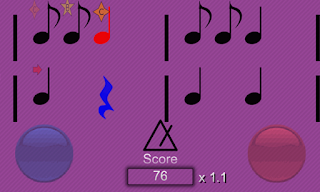 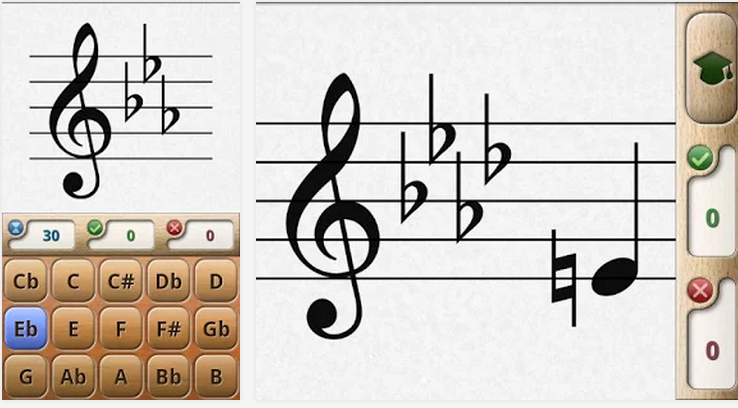 We have curated for you a collection of some of the best web educational music apps out there. 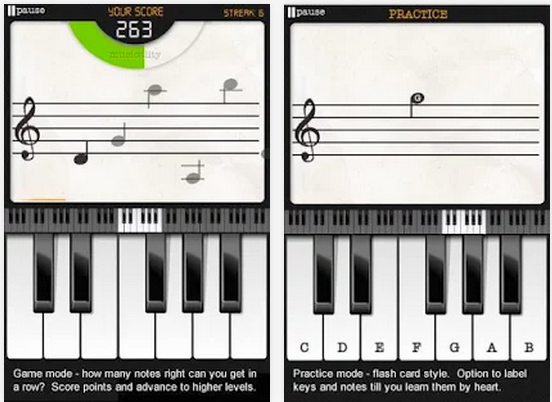 All of these apps have been tried and used by teachers and proved to be a big hit. Check them out and share with us if you have other suggestions to add to this list. 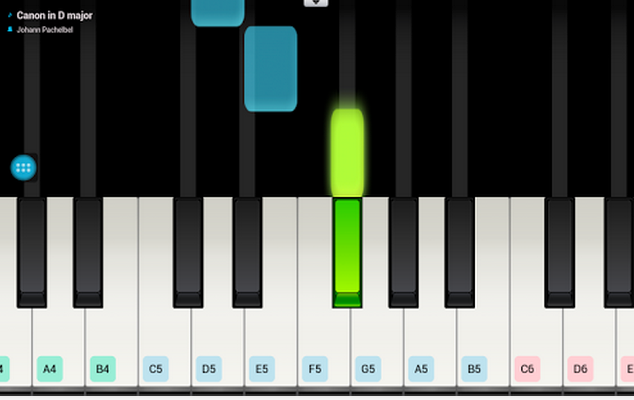 For iPad users, check out this list instead. 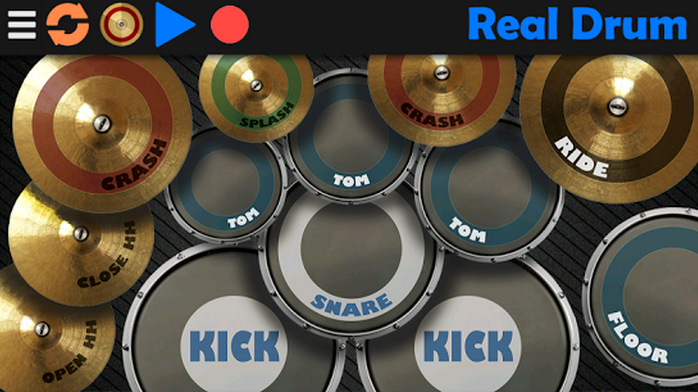 ‘Drum set comes with different drum setup variations and gives you the lowest latency on Android. 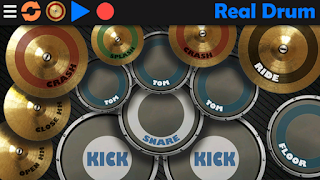 Sounds are taken from a real drums and they give you studio quality. 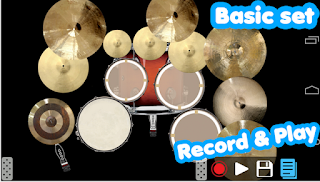 Low latency, multi-touch and cool animations in a combination with recording option give you the ultimate real drum experience. 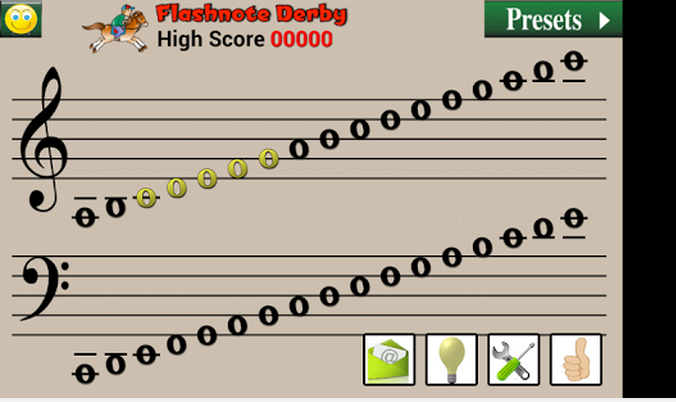 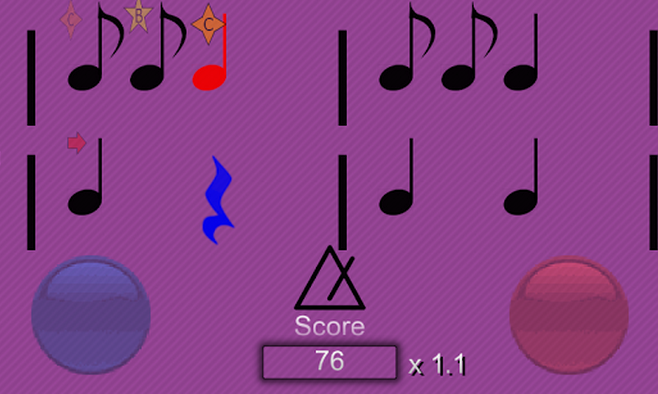 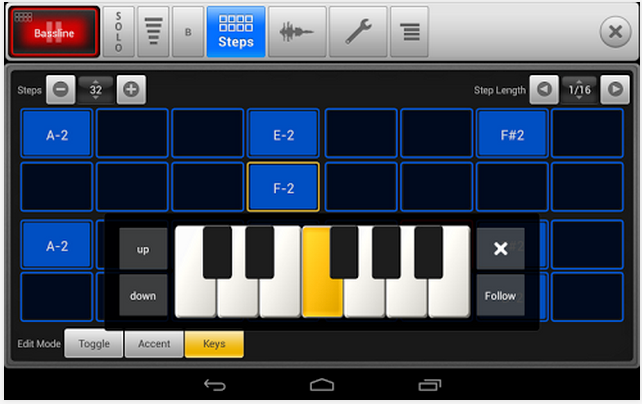 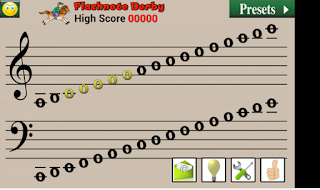 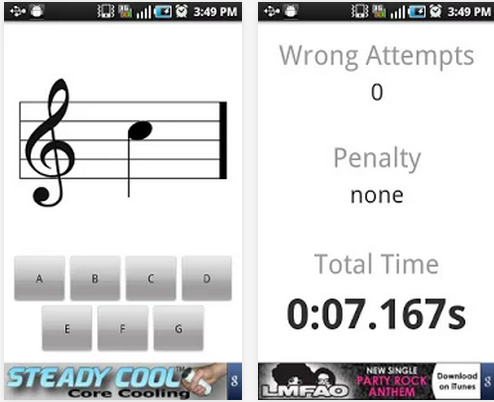 My Guitar is an excellent Android app that provides a virtual guitar simulation. 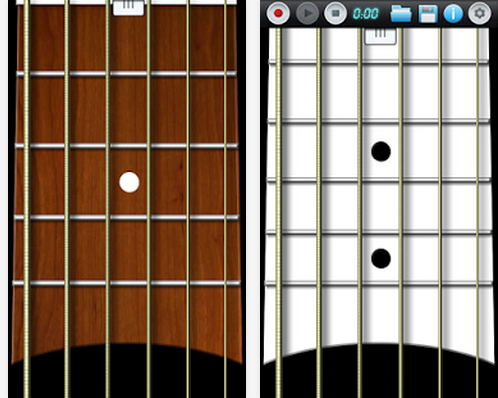 Play guitar on your device like on a real guitar.